Earth Friendly Baby Organic Shampoo and Bodywash blended to be naturally gentle on baby’s skin is squeaky clean cleansing at its best – full of mild, organically-certified botanicals and with a soothing lavender fragrance. 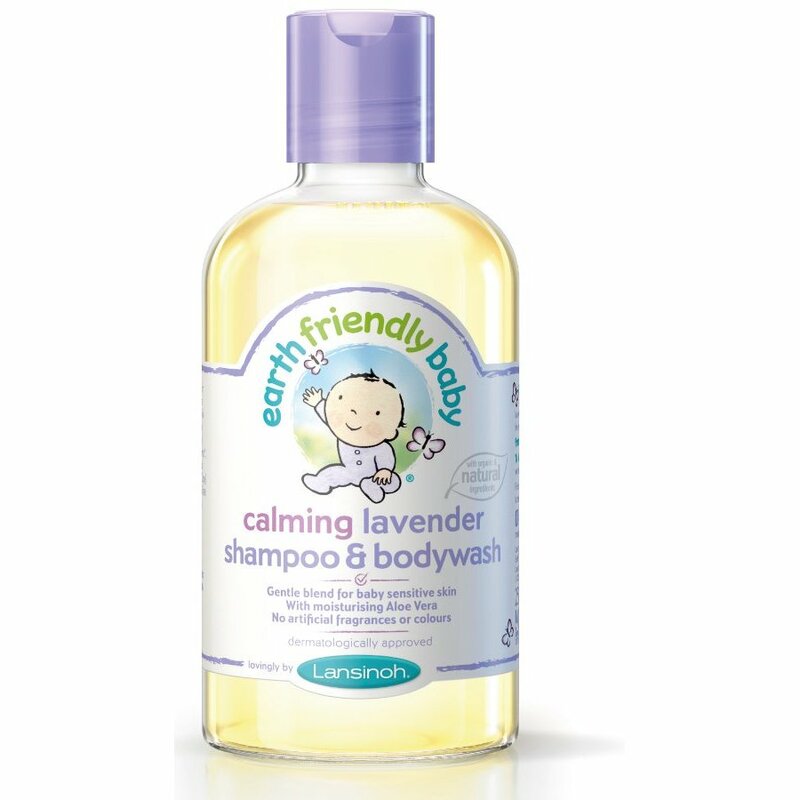 The Earth Friendly Baby Organic Shampoo / Bodywash - Lavender - 251ml product ethics are indicated below. To learn more about these product ethics and to see related products, follow the links below. Bought this for all my grandchildren, like that it has no nasties, made in uk. The teenagers use it to help with acne. We use this product for many years. It's the best for my little one. Very gentle product that is perfect for delicate skin. Smell is pleasant and not overpowering. 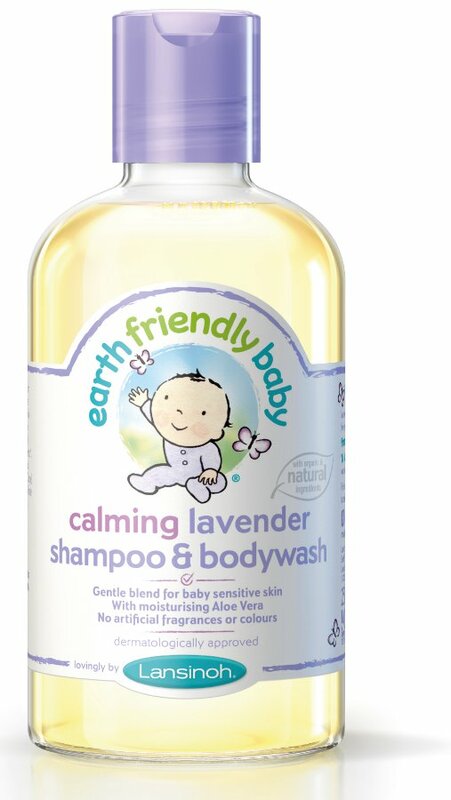 There are currently no questions to display about Earth Friendly Baby Organic Shampoo / Bodywash - Lavender - 251ml. Earth Friendly Baby create high quality natural products, great for babies, their friends and the planet at a price everyone can afford. They seek to be environmentally responsible throughout the business, deriving ingredients from plants as much as possible and entirely avoiding the use of parabens and sodium laureth/lauryl sulfate. Where possible too, they avoid using animal products or by-products, excepting beeswax which is in some of their creams and they avoid animal testing. Healthy Planet, Healthy Baby.